Impressionism is considered to be the first major movement in modern art and naturally it has had quite a significant impact on the art world. It is one of the best-loved art movements too as it appeals to a wide range of people. Impressionism changed the way that artists saw and depicted nature. It was not just in France that these changes happened, but Australia and the US also had their own Impressionist movements. In the US it was only after 1893 that Impressionism became popular with artists such as Mary Cassatt and John Singer Sargent. However, the works of Impressionist artists in other parts of the world are not as popular as those of the French artists. It did not dramatically change art into something unrecognisable as some later movements did. However, it did ensure t hat artists knew that they did not have to conform to the traditions of the art world if they really wanted to try something new. Artists such as Mondrian and Picasso pushed the boundaries much further with their works later in the 20th century and it became much more acceptable for artists to experiment and innovate. There is Impressionist art hanging in almost every major art gallery in the world. Claude Monet alone is thought to have left around 2000 works of art and some of them sell for millions of dollars at auctions. 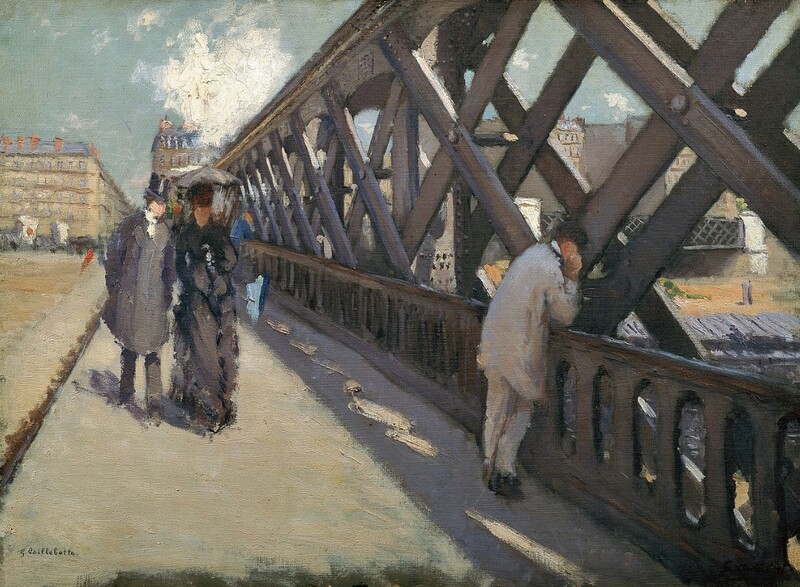 Major exhibitions of the works of Monet, Degas and their contemporaries attract hundreds of thousands of visitors and the popularity of this art movement shows no sign of waning. 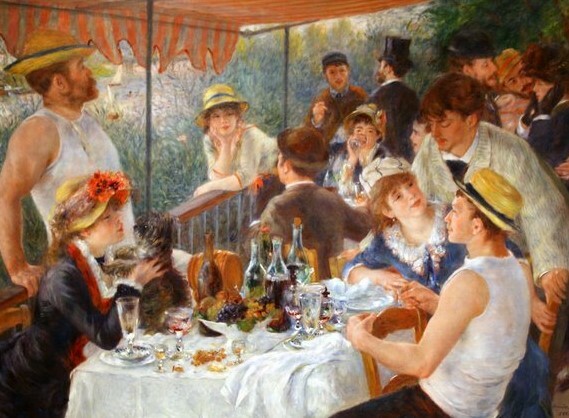 Previous Previous post: How Did Impressionism Begin?